Call us now 0845 313 0845 today. As red diesel suppliers, we offer the best prices and service on red diesel and fuels in the UK. 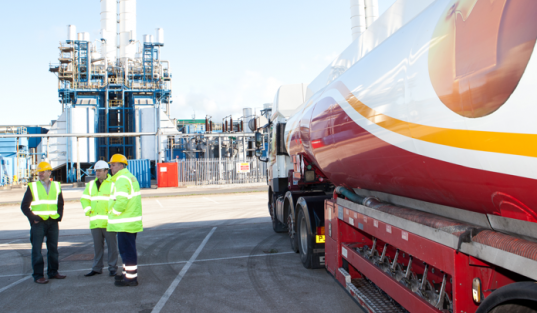 Call our team now to order your gas oil and have it supplied the same day, next day or whenever you need it. Save yourself money when you order red diesel from Crown Oil. Our huge buying power allows us to supply red diesel at the lowest prices in the UK. Crown Oil established 1947 & still an UK family run business!